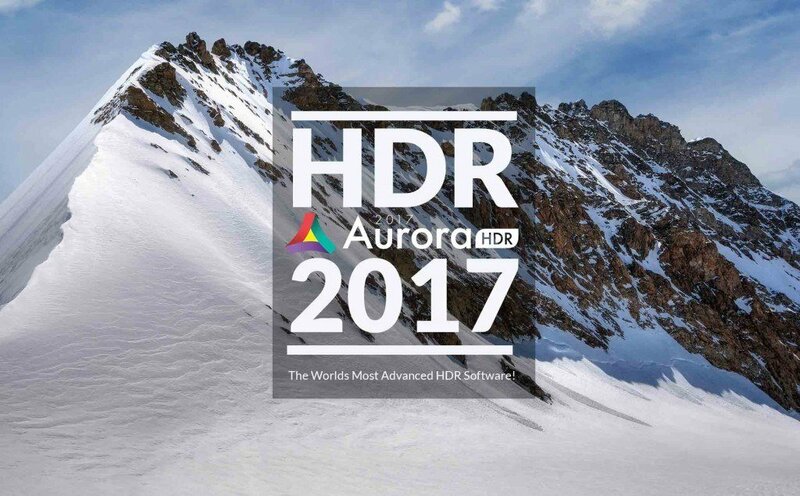 Aurora HDR 2018 Quick Demo and Pre-Order! 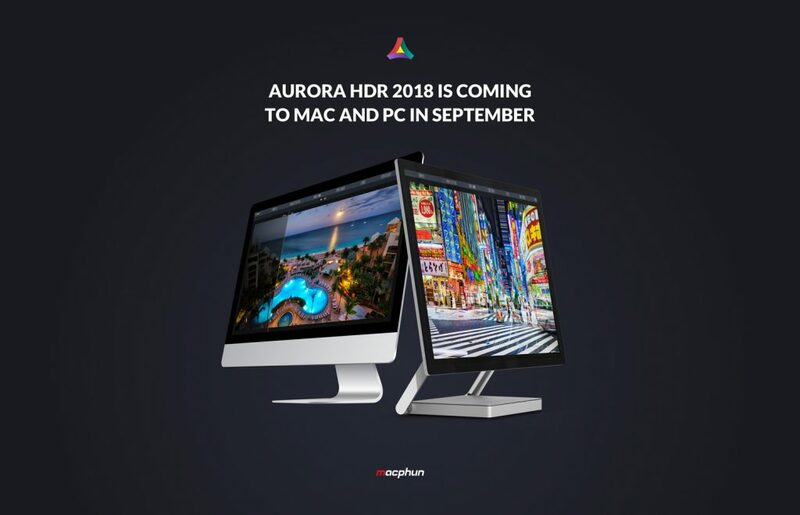 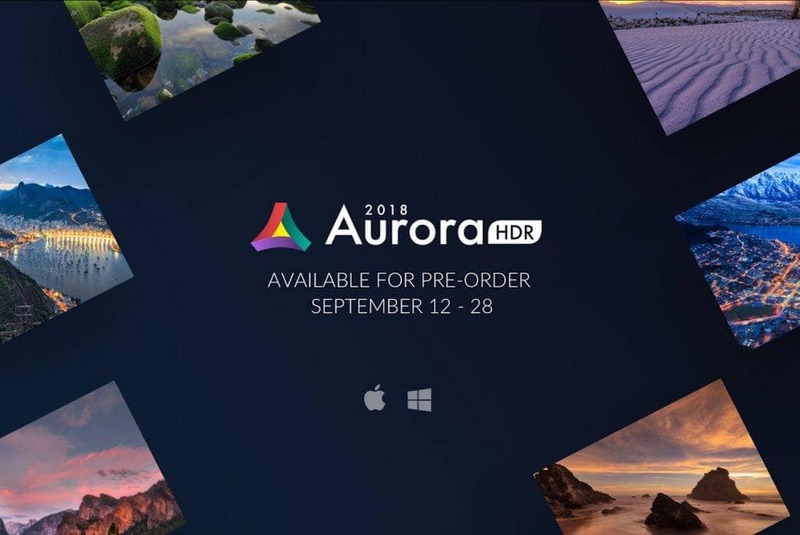 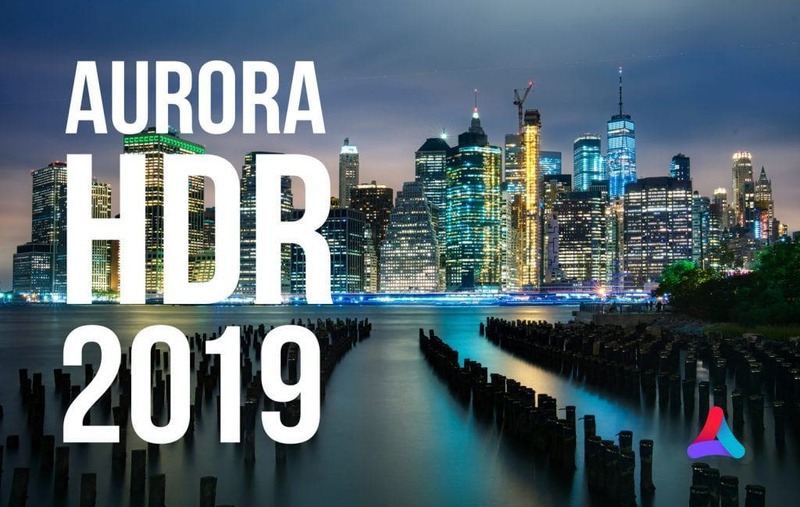 Aurora HDR 2018 is Coming for Mac and PC this September! 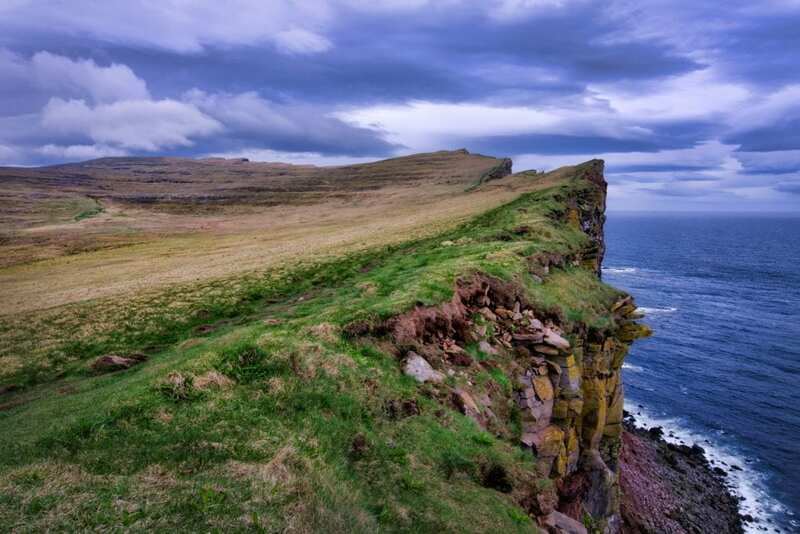 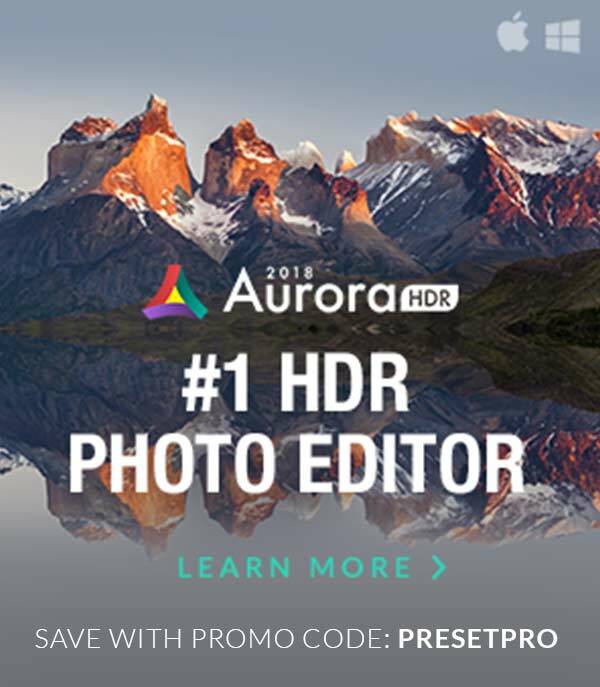 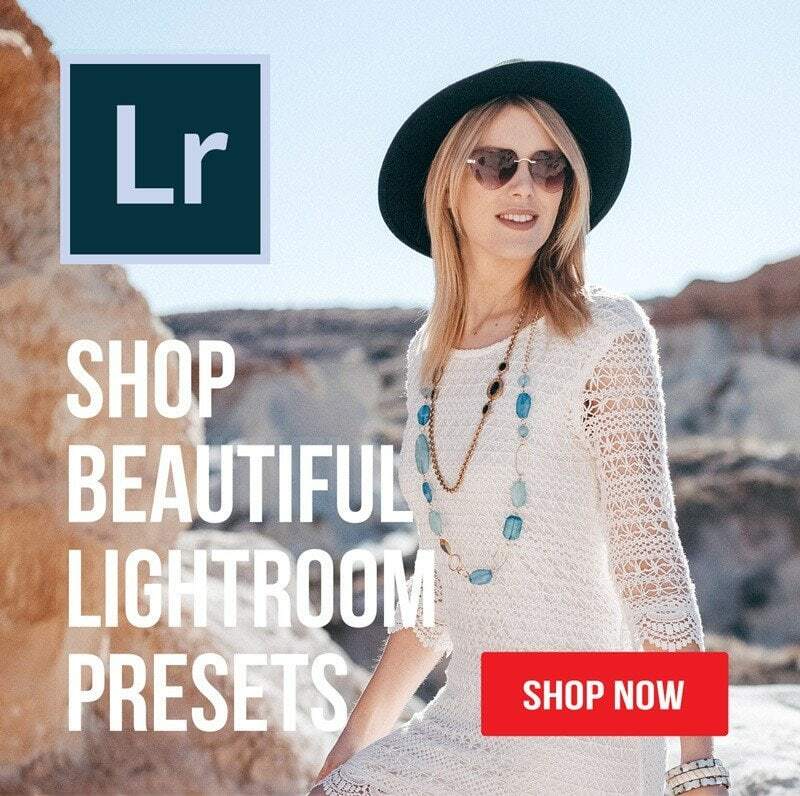 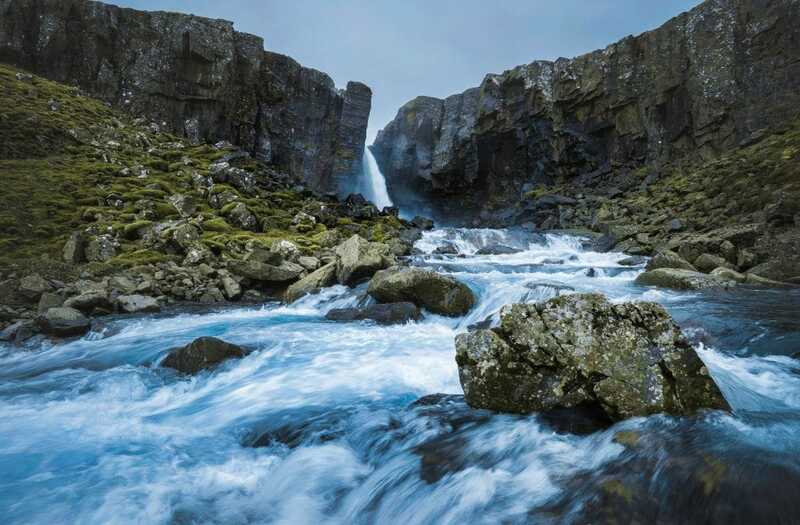 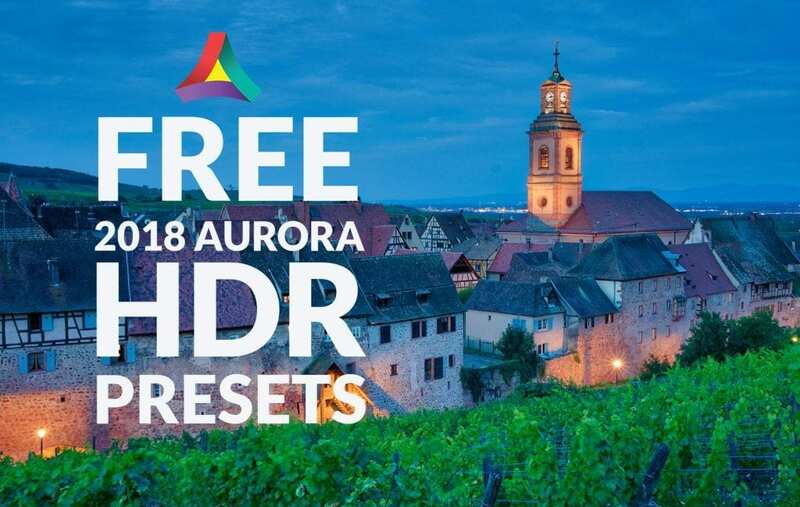 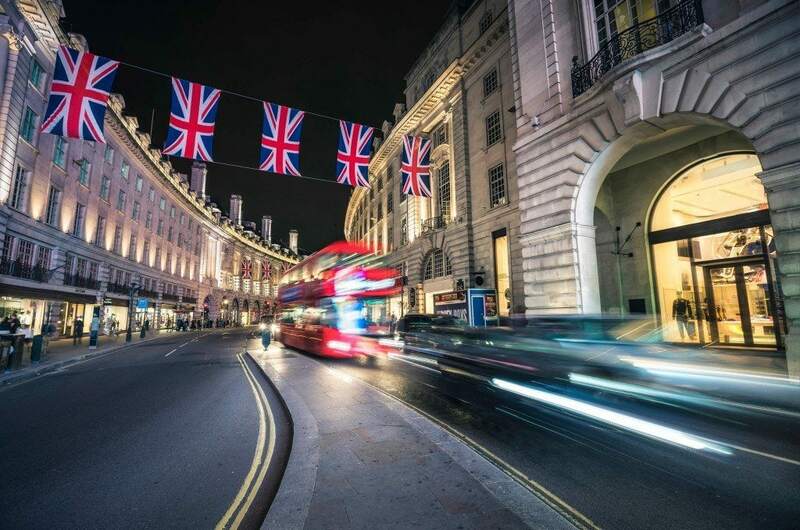 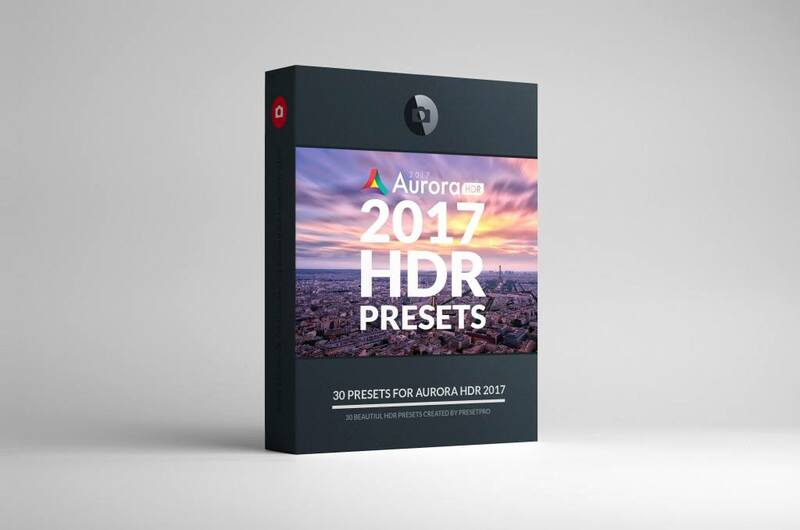 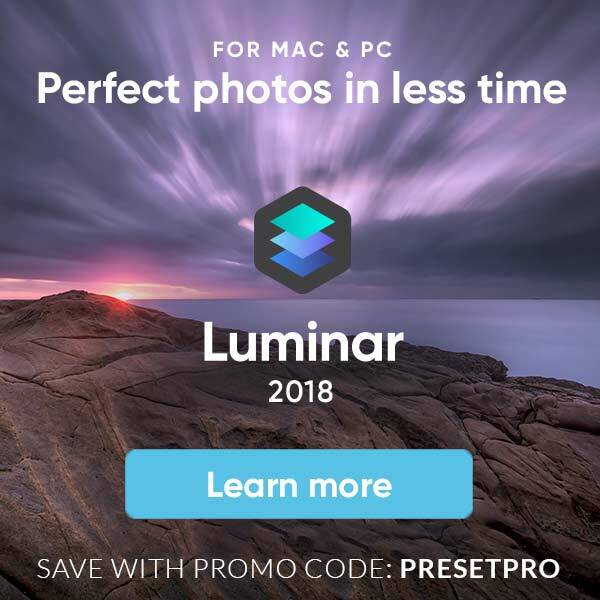 Aurora HDR Software for Mac & Free Presets!